Joe Pike is a political reporter based at the Scottish Parliament, from where he covered the Scottish independence referendum and the 2015 General Election. Prior to this, he was a reporter for LBC and Classic FM. 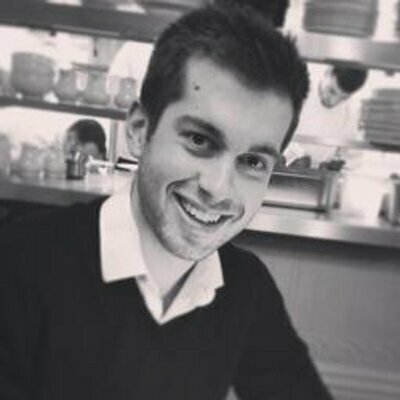 Joe studied politics at the University of Edinburgh and journalism at City University London. He splits his time between Edinburgh and London. Project Fear is his first book.